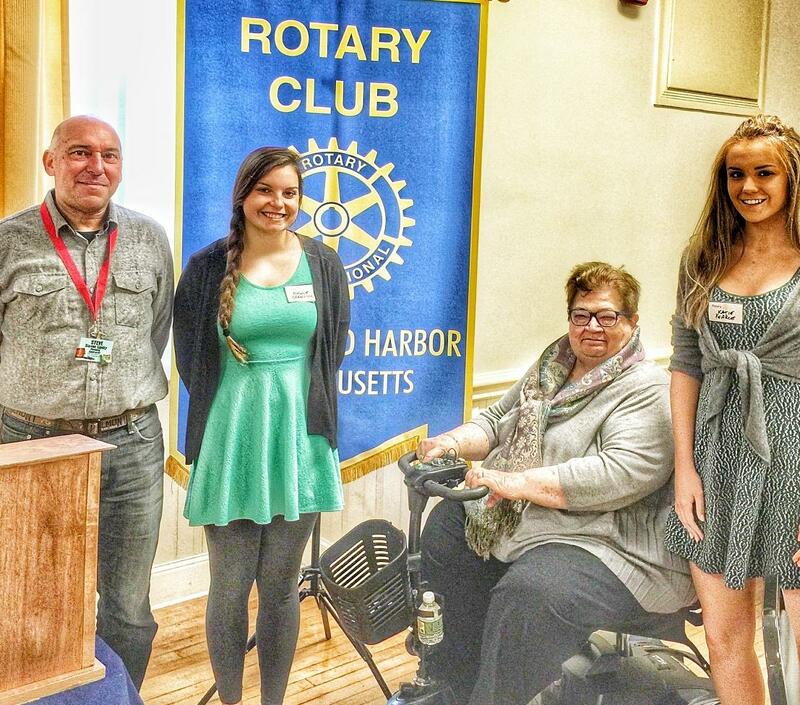 Rotary Club of Marblehead Harbor awarded scholarships to three graduating seniors of Marblehead High School. Each was selected because she possessed a strong academic record, demonstrated leadership and integrity and represented the values of Rotary which includes high ethical standards, service to community, and building goodwill and friendship. The graduating students intend to pursue a degree from an accredited college, university or vocational school. Nicole Brewster and Montana Joyce each received a $3,000 single year grant and Katie Pearce received the Fraffie Welch Scholarship which is a four (4) year scholarship of $2,500 per year.